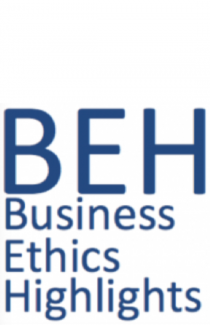 …The University of St. Thomas, Opus College of Business, Department of Ethics and Business Law seeks candidates for a tenure-track, open-rank position (Assistant, Associate, or Full professor) in Business Ethics starting in Fall 2016. The department’s faculty are specialists in ethics and business law, including research and teaching at the intersection between them. ….